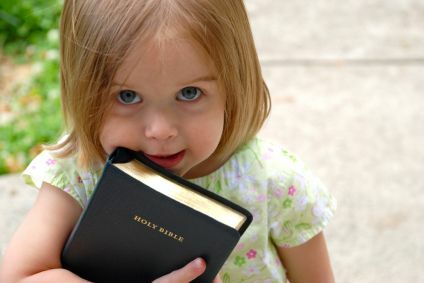 Using children to evangelise to other children? Counter-offensive: make sure at least some of the kids know that the school is technically CLOSED during the religious class, so they don’t actually have to be there (listening to the idiot up front bleat on about his favourite fairy-tale) and they are allowed to go outside, or to the library, or whatever. Then get them to spread the word.